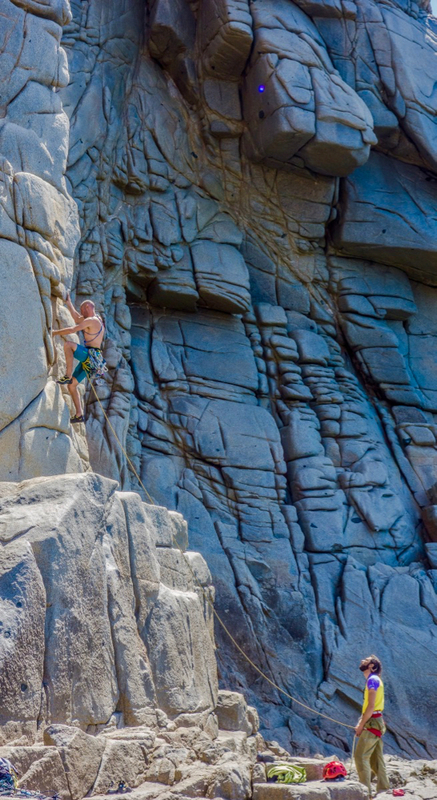 Climbing is like dancing, a vertical dance that allows you to adapt your body to the rock. 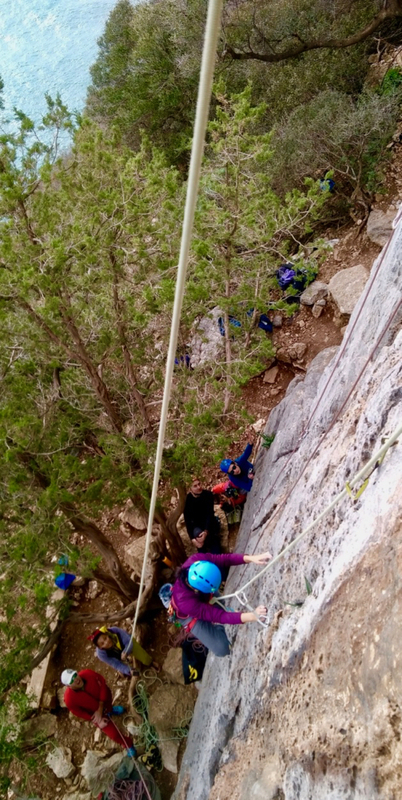 Assimilating a good climbing technique is the basis for facing the vertical world while having fun in safety. Climbing is not an activity for few people, but everyone – from children to older people – can try and find his/her own dimension! An active holiday totally dedicated to climbing with the constant support of the Alpine Guide. 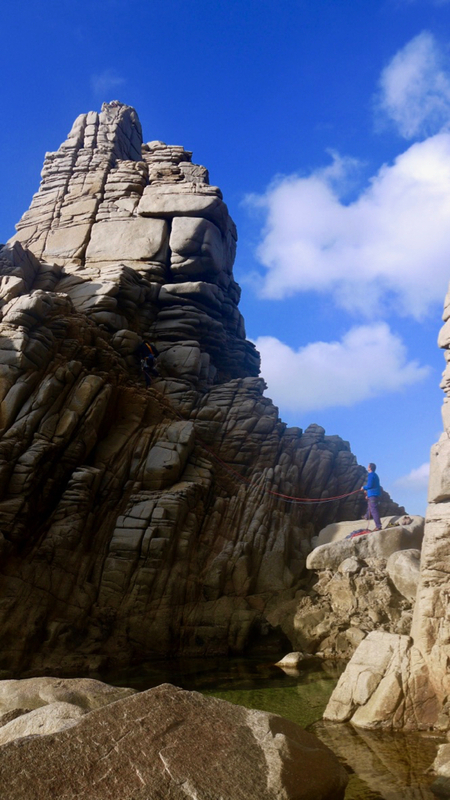 We can organize customized courses, days on the crags or multi-pitches, insights on the trad climb, a totally personalized holiday based on the needs of the participants. 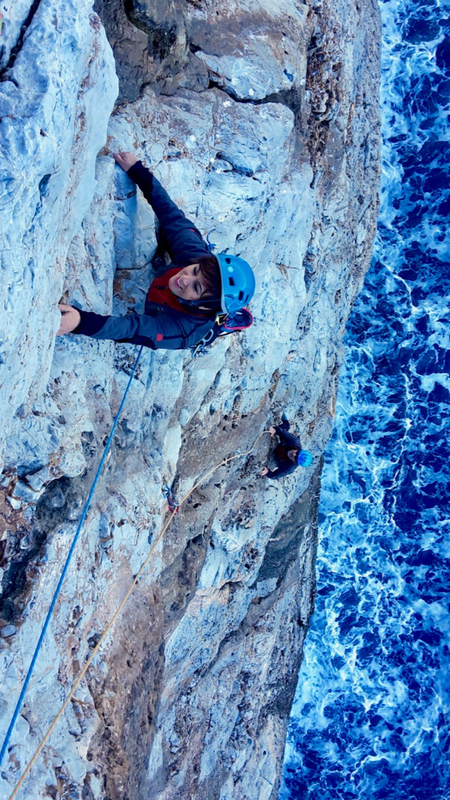 Here the next climbing events in Sardinia: climbing programs. We could find the accommodation in our cosy B&B by the sea: B&B Pedra Rubia. For those who want to spend one or more days on rock having fun and improving their climbing technique, both beginners (even those who have never climbed in their life) and people who already have experience. The teaching/mountainiring is totally customized according to the starting level and personal attitudes. Also for people already expert that are looking for a climbing partner. The climbing equipment can be provided by the Guide. For those who want to enjoy the pleasure of feeling suspended in the air on a rock face, learning or improving the techniques for the progression on multi-pitch routes and the correct rope maneuvers. 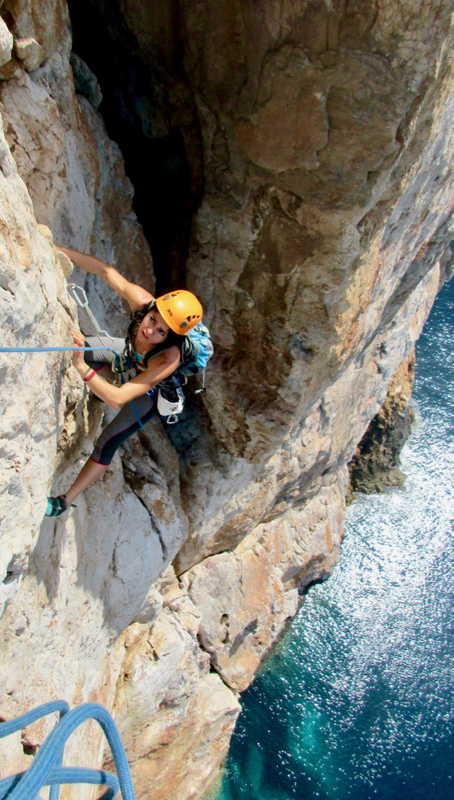 We organize climbing courses that you can join to climb in groups. Around you, in the Sardinia, the most beautiful crags in Italy for the quality of the rock and the surrounding environment. Look our calendart: Next Climbing Course. For those who want to discover the climbing in the cracks, the Trad Climbing stage allows you to learn how to place the mobile protections (friends and nuts) in the safest and correct way, feeling free to climb without having to follow the fixes, but deciding the own itinerary.